Built in 1983, Park Meadows Country Club is the only private golf and social club located in the heart of Park City, Utah. The Jack Nicklaus Signature golf course is nestled in the exclusive Park Meadows neighborhood. Newly redesigned clubhouse, resort style pool, fitness center, and award-winning dining are just minutes from historic Main Street. 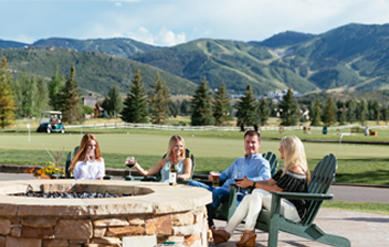 Park Meadows members enjoy an enhanced lifestyle in Park City which has been named – Best Town Ever by Outside Magazine –. 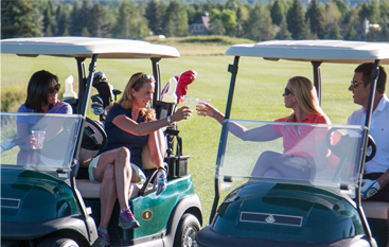 Whether you’re a golfer or a socialite, Park Meadows Country Club is the luxurious gathering place for making lasting friendships and family memories. Learn about our recently renovated Clubhouse, resort-style swimming pool, and recreation complex here. 18-holes of walkable, yet challenging, golf with panoramic mountain views. Experience gatherings for a variety of interests. 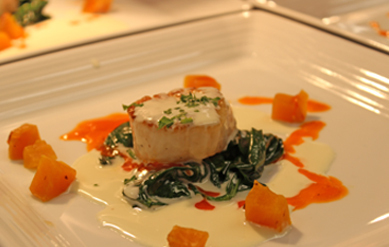 Enjoy the best private dining in Park City— 2014, 2015 & 2016 Best of State winner. Make lifelong friendships in our welcoming community.